International project management and cost consultancy firm Thomas & Adamson, has strengthened its UAE presence with new senior leadership and the introduction of a Strategic Advisory Service. 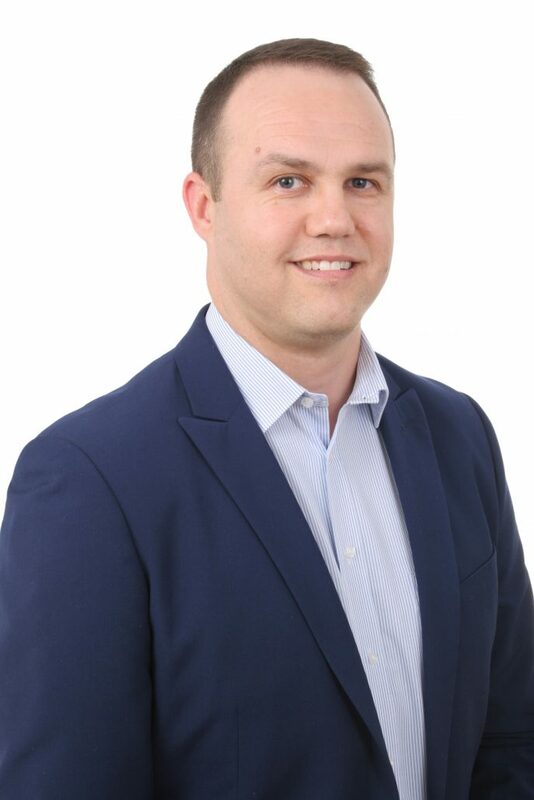 The firm has promoted Rudolph Van Wyk to Director, who will spearhead the company’s expansion plans whilst leading the cost management services strategy across the Middle East. 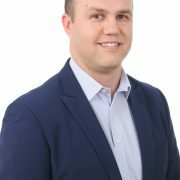 With a strong track record in service quality, Van Wyk brings a wealth of experience across a wide range of sectors and has played an instrumental role in driving the business’ significant growth over the past 12 months. Cost Manager Ryan Leonard has been elevated to Senior Cost Manager, having joined Thomas & Adamson in 2015 to support a range of high-profile projects across the emirates. Leonard brings over six years’ experience in the construction industry, the majority spent in the Middle East providing support to leading developers on residential and mixed-use schemes. The introduction of the firm’s new Strategic Advisory Service will see the appointment of Andrew Mason to the Abu Dhabi office. A QS by profession but a qualified Arbitrator to trade, Mason is a well-known expert in the field of resolving disputes in the UK, USA and Middle East. He will bring this experience to head up the new division, with an initial focus on helping existing client management teams make more strategic and quantified business decisions. The senior team will begin immediate work on a string of new contract wins which include a five-year project and cost management service to the Al Wathba Prison extension and cost control for Al-Eid Al Watani on 2 December.